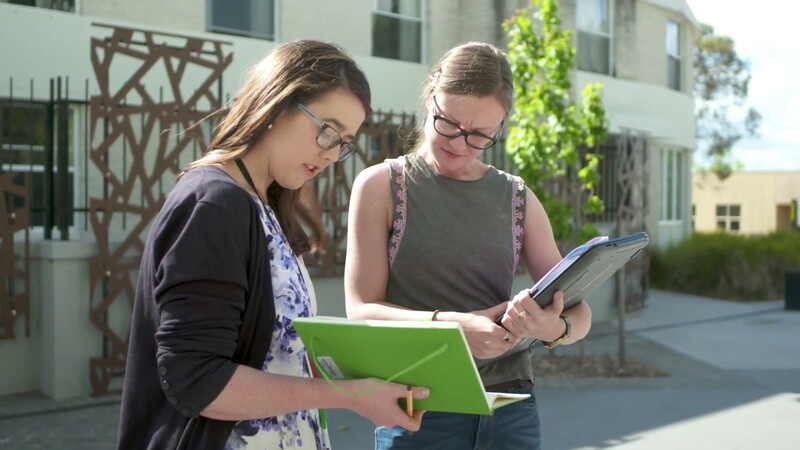 Studying at the University of Tasmania can take you further than you ever expected. We offer a diverse range of degrees, student exchanges and learning experiences, all designed to unlock your full potential. We'll equip you to embrace the challenges and opportunities of the future. Our graduates become accomplished communicators, highly regarded professionals and culturally competent citizens. Get ready to take on the world. Here's all the fun from our semester one 2018 orientation activities! 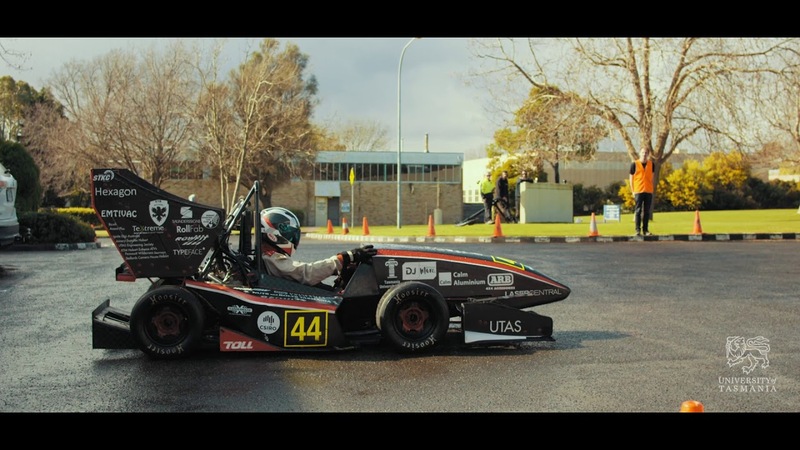 Why just read textbooks about engineering when you can actually build a race car at Uni?